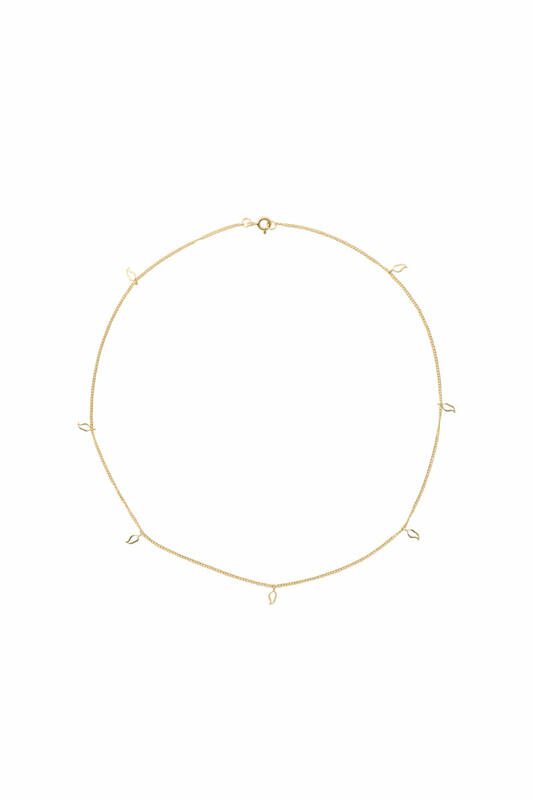 Feel fiercely fabulous with this ‘Multi Flame Necklace’ from Anna + Nina. Mix and match this beauty or wear it solo to let it sparkle on its own. Choose from 925 Sterling Silver with 1 micron layer of 14K Gold or 925 Sterling Silver. Aura in Beverley, United Kingdom.